CJ Cummings knows weightlifting. 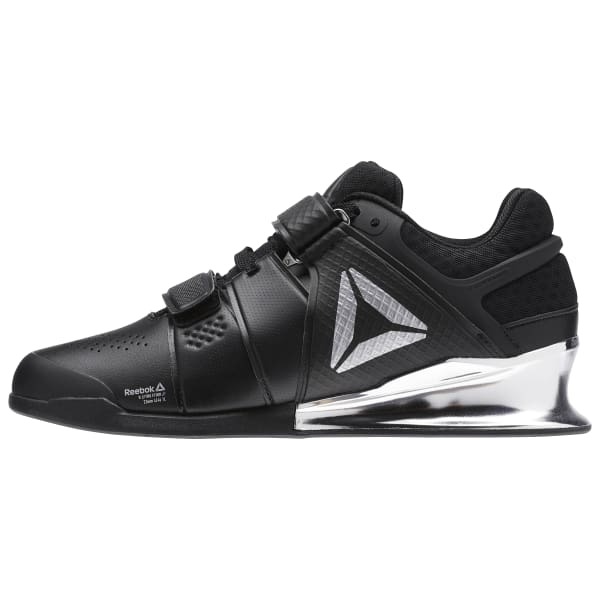 That's why we collaborated with him to design our most technical weightlifting shoe to hit the platform. 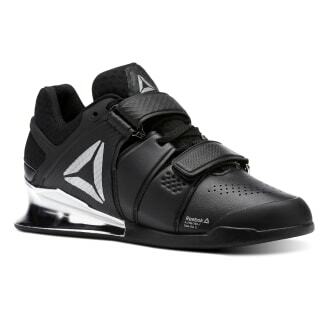 The 3/4" heel height allows for optimal squat positioning, while the anatomical shape and two adjustable upper straps give you a customized, locked-down fit and feel. The grip rubber outsole keeps you grounded through your movements, while the Exoframe heel adds support and stability. The collar features a full foam lining with an achilles pad for added comfort.